Katie Burke is the Chief People Officer at HubSpot, a marketing software company in Boston that employs more than 2,300 people worldwide. Of those 2,300, Katie was the company’s first female to land a spot in the c-suite. (Today, 45 percent of the company’s vice presidents are women.) And on this episode, Katie is answering all of your career-related questions! From negotiating raises and promotions to navigating tricky bosses, office politics, and big career changes, Katie has brilliant advice for all of it. You’re going to want to take notes for this one! Thank you to AfterShokz for sponsoring this episode of the Ali on the Run Show! CLICK HERE for $55 off your wireless headphone bundle! SUPPORT the Ali on the Run Show! If you’re enjoying the show, please subscribe and leave a rating and review on Apple Podcasts. Spread the run love. And if you liked this episode, share it with your friends! 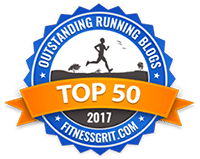 One Response to "Ali on the Run Show Episode 84: Career Q&A with Katie Burke"
This was such a great episode!! I plan to listen again later when I am not trying to write a document at work and take some killer notes. I have already shared the episode with several of my female coworker friends. 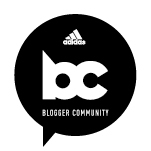 Thank you for providing the great content! 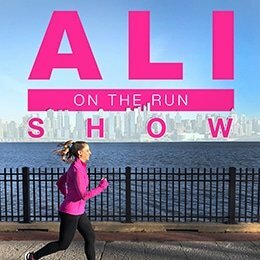 Listen to the Ali on the Run Show!